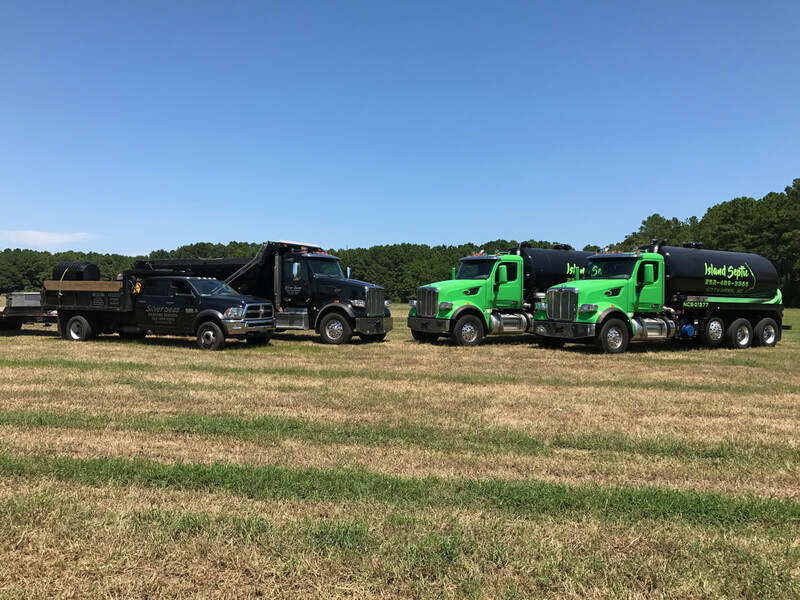 Island Septic has a 4 wheel pump truck that can address your pumping issues in the 4 wheel drive area of Currituck and Dare Counties in North Carolina. We now cover Carova, Swan Beach, Penny's Hill in Currituck County and also all areas of Hatteras Island. 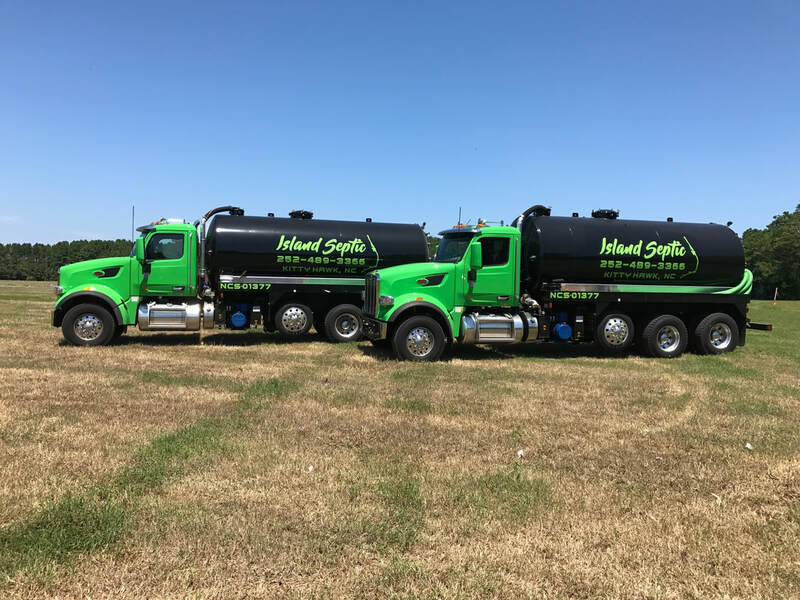 Island Septic has over 24 years of experience when it comes to installing, repairing, servicing and pumping septic systems in northeastern North Carolina. We can install a new system, repair or pump out an older system. We work closely with local health departments to insure that you get the best system for your needs. We have multiple trucks on the road ready to pump your tanks. Quick reliable service - "johnny on the spot". We can pump anywhere including the 4 wheel drive areas of Currituck and Dare Counties in North Carolina. Often times septic systems need to be inspected and we are able to do this promptly. ​We can do site work that prepares your lot for your new home. Bush hogging is sometimes needed to clear lots. Click on the Silver Seas tab above to learn more about all the tractor work we can do for you. Low-Pressure Pipe Septic Systems are systems designed for larger houses, restaurants and commercial buildings. We are qualified to install these type of systems. 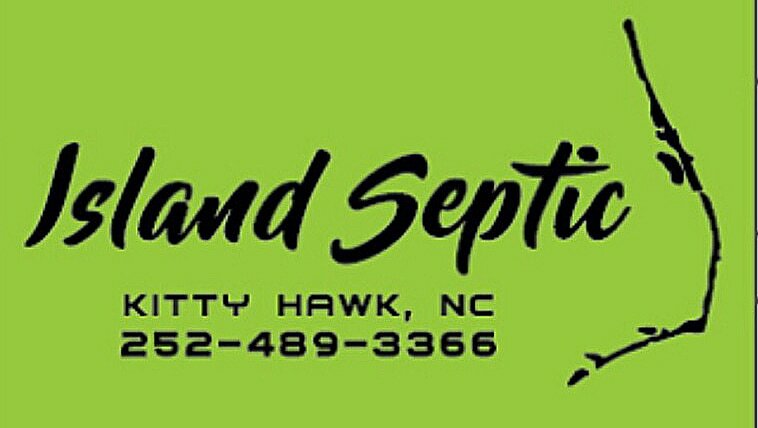 Island Septic is locally owned and operated and has many years of experience in installing, repairing, pumping or replacing septic systems on the Outer Banks of NC. Whether you are in Kitty Hawk, Kill Devil Hills, Nags Head, Corolla, Duck or Hatteras Island - give us a call for more information. We also pump grease traps and inspect tanks. Professional all the way.